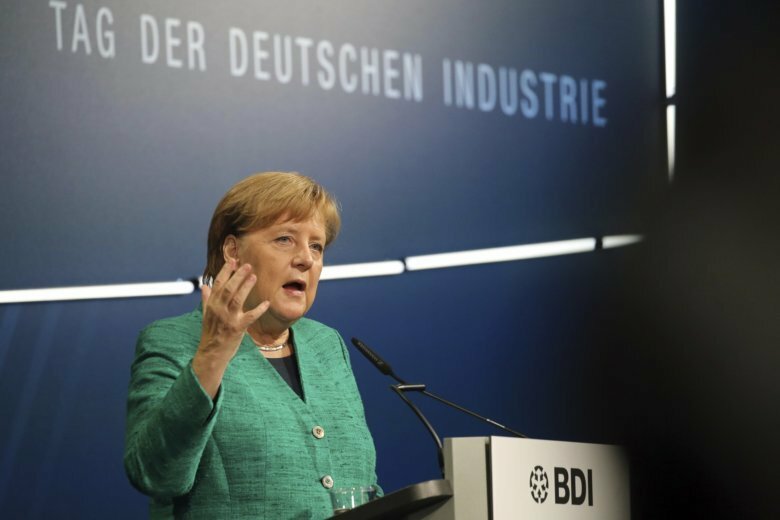 FRANKFURT, Germany (AP) — Leading German economic institutes have sharply reduced their latest forecast for this year’s growth, citing trade worries, weakening demand from abroad and companies’ difficulty finding workers with the right skills. The fall version of the twice-yearly group forecast released Thursday cut the estimate for this year’s growth to 1.7 percent from 2.2 percent. The forecast for 2019 was lowered to 1.9 percent from 2.0 percent. The experts said that risks had grown since the spring. Those include the growing number of conflicts over international trade, the risk of Britain leaving the European Union without a negotiated deal and the possibility of a debt crisis in heavily indebted Italy.